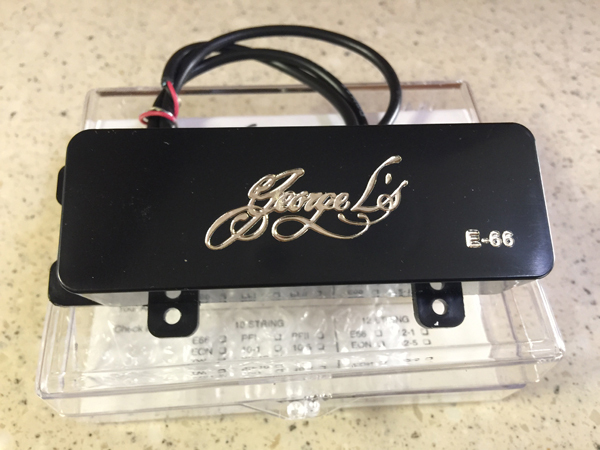 This is a brand new E66 model George L's pickup 10 string steel guitar pickup. They sound great and can be mounted in a wide mount or narrow mount mounting situation. Fits most modern steel guitars wide mount or narrow mount. FREE SHIPPING in the US for overseas shipping rates, please email: [email protected] We take paypal and credit and debit cards. 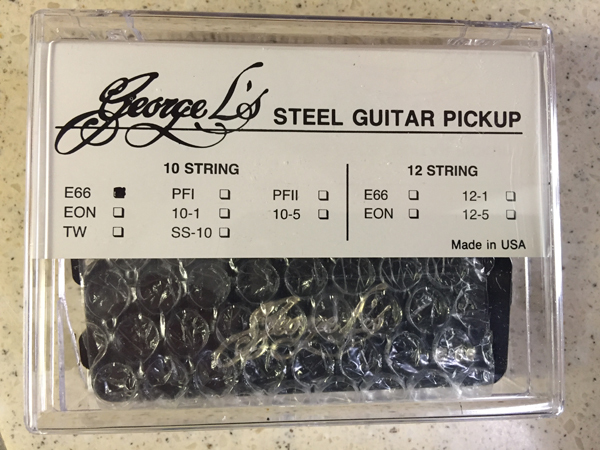 This is the George L pickup with the full sound.